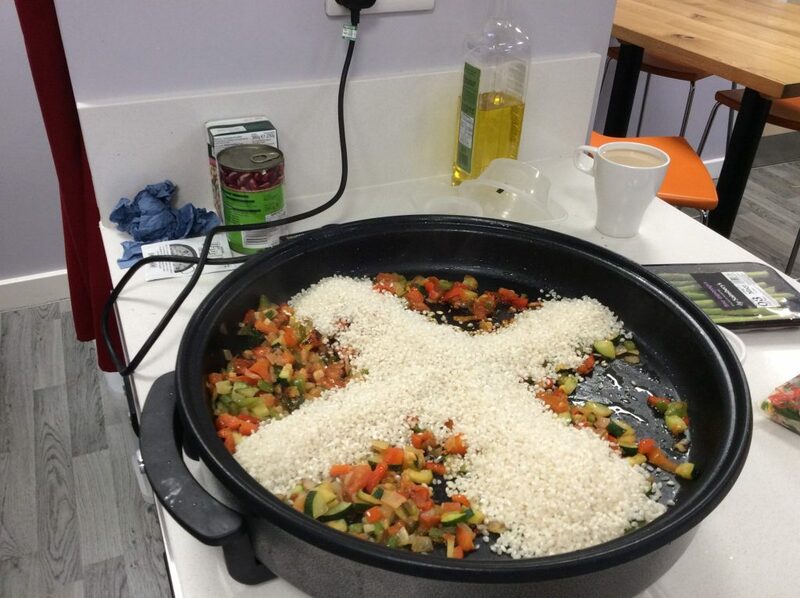 Have You Tried Viking Soup? 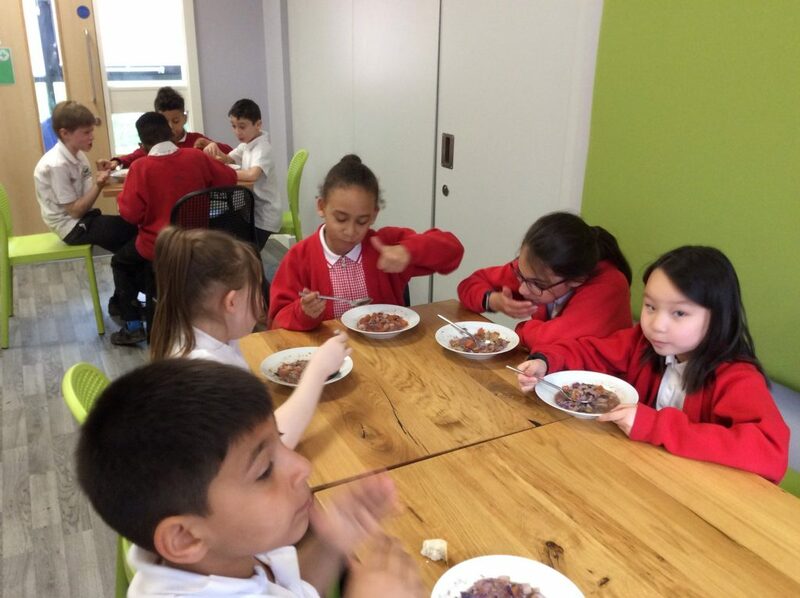 Well 4DM have. 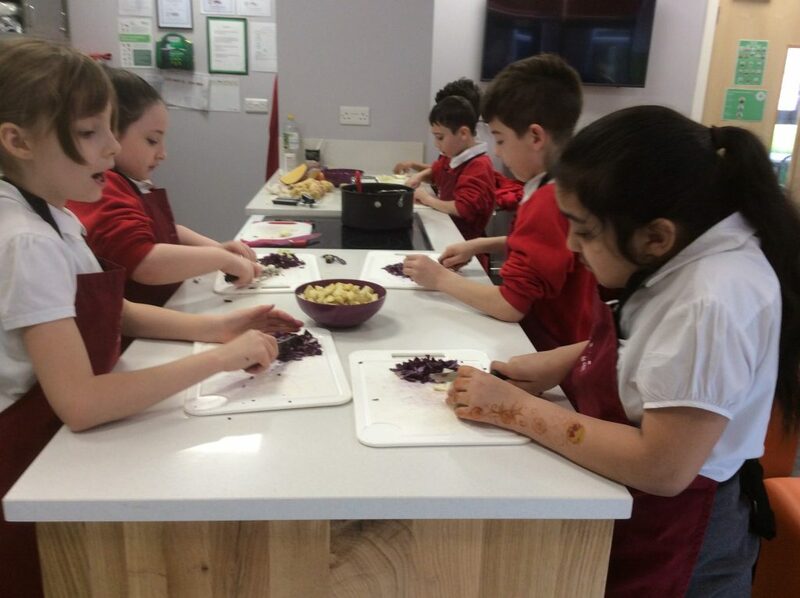 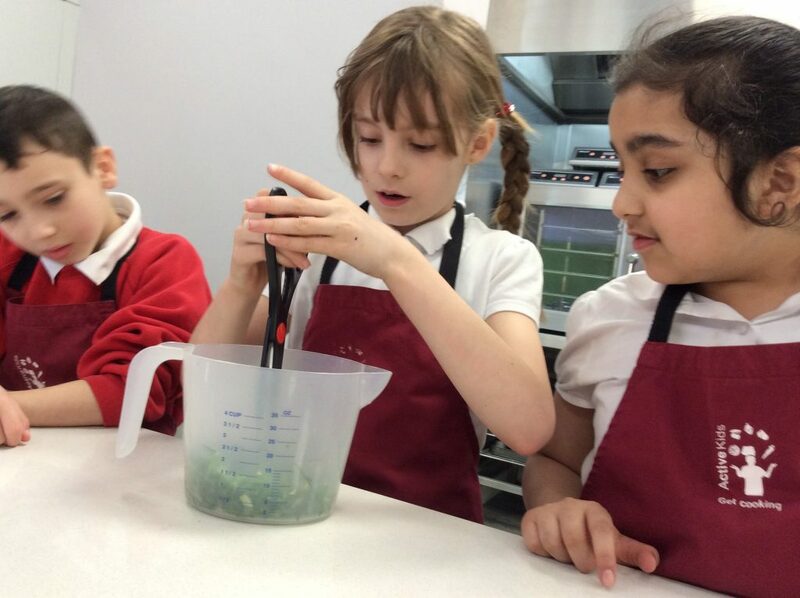 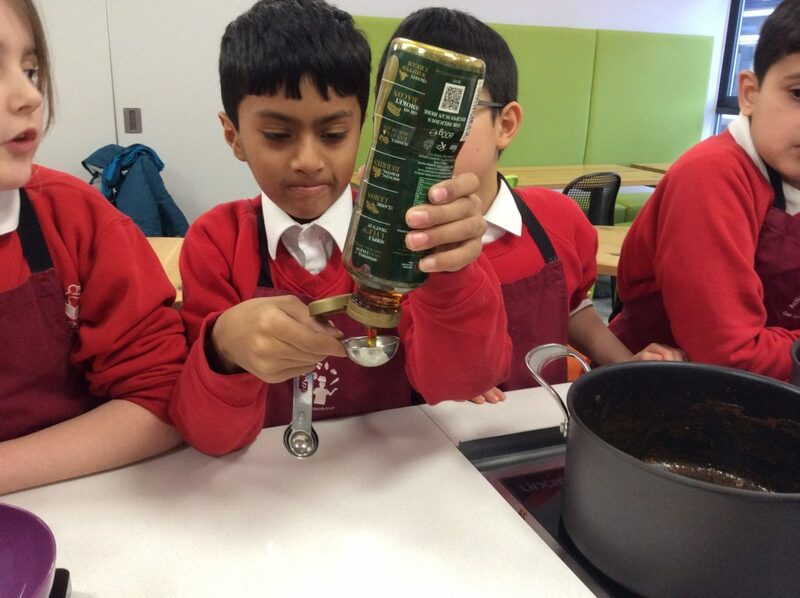 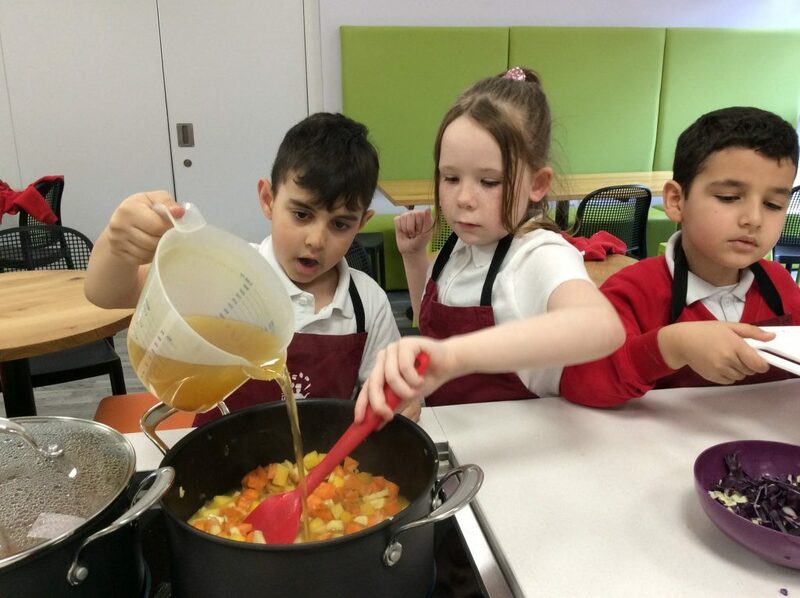 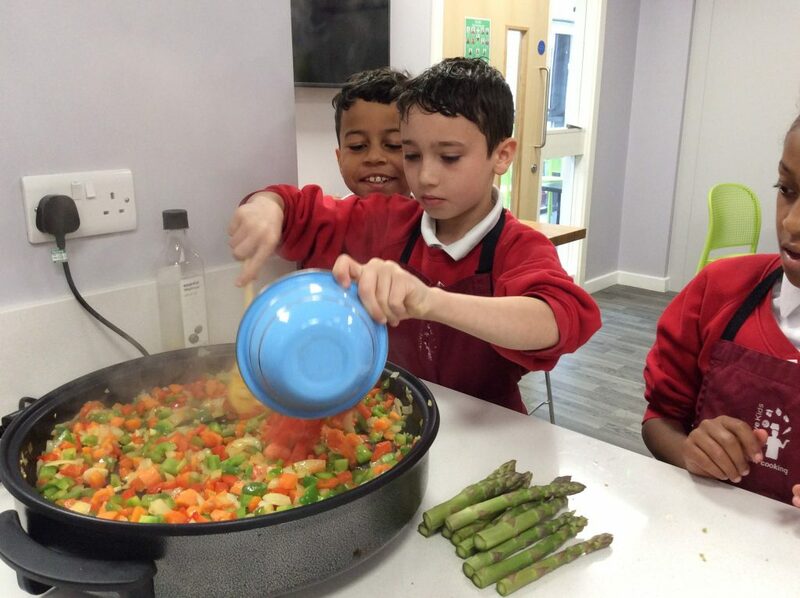 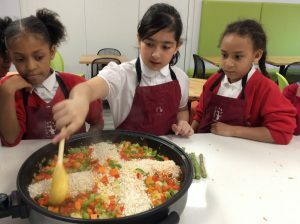 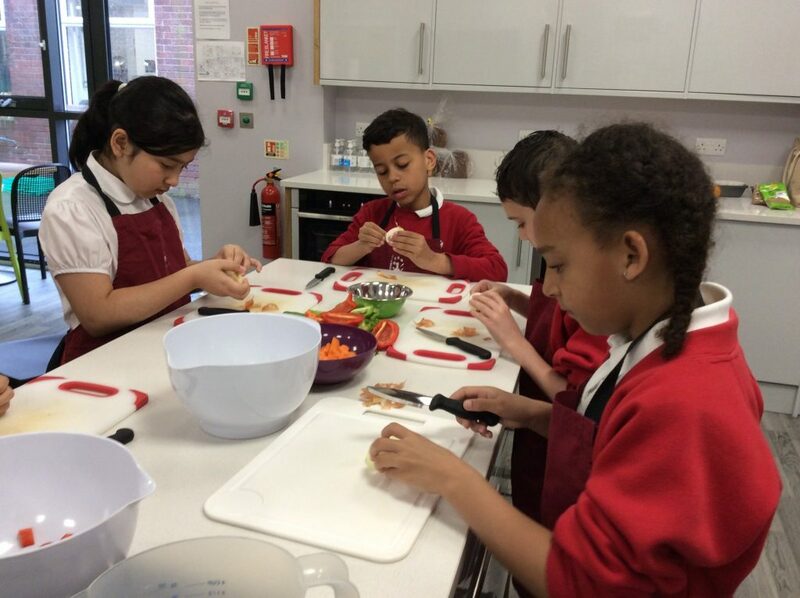 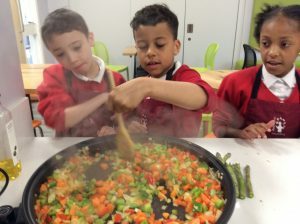 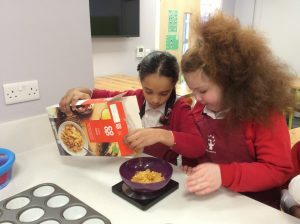 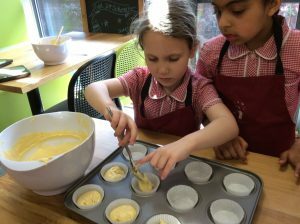 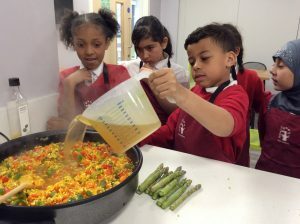 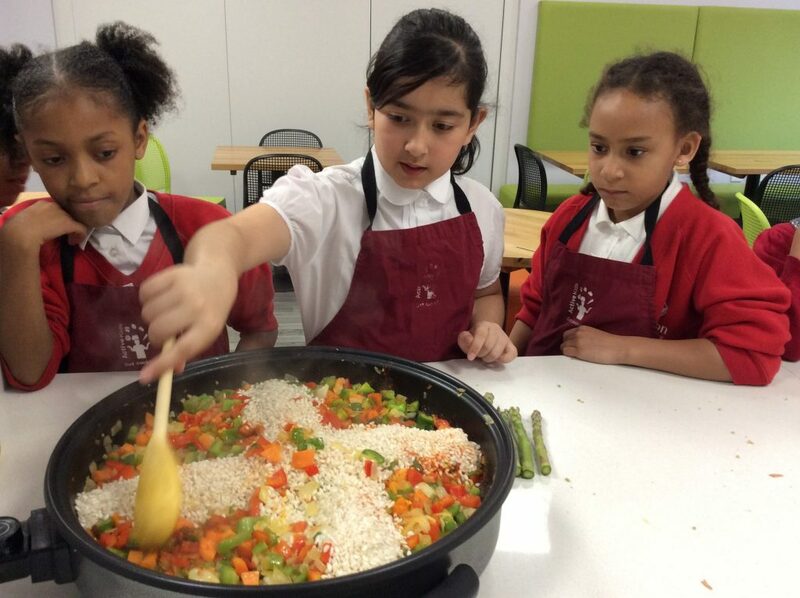 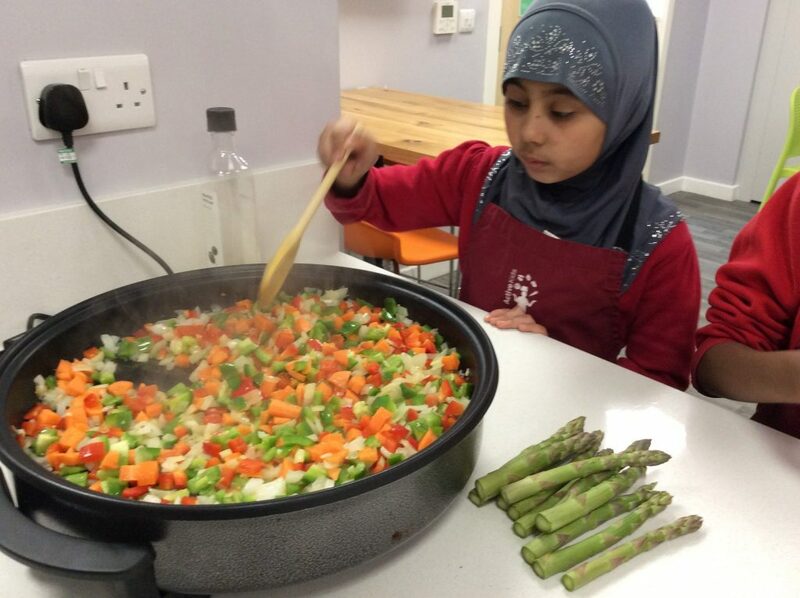 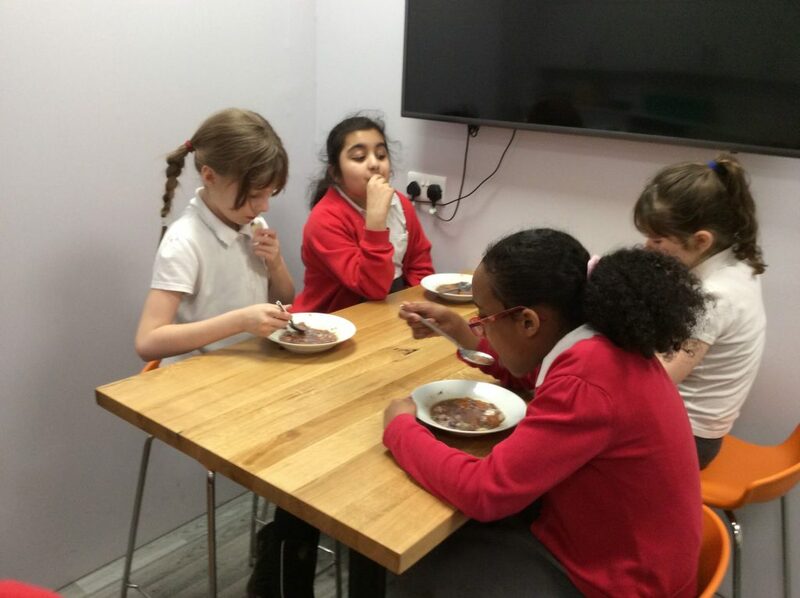 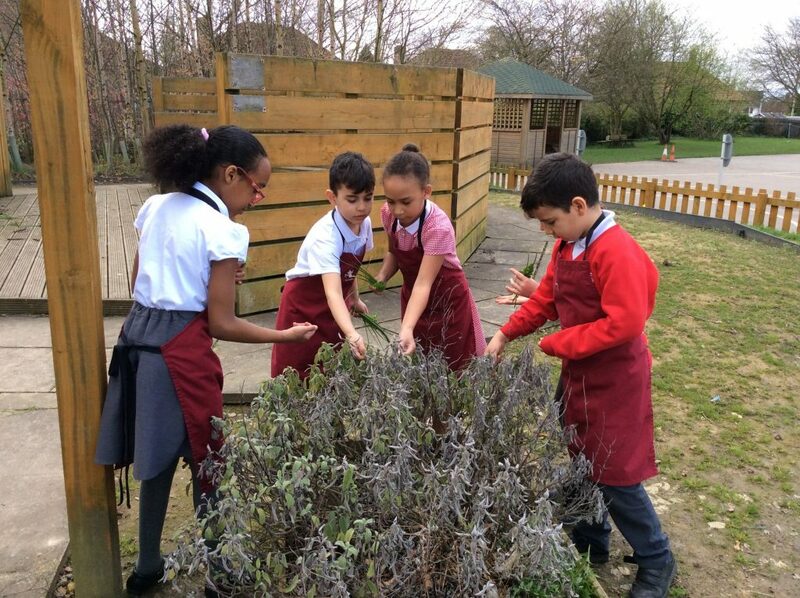 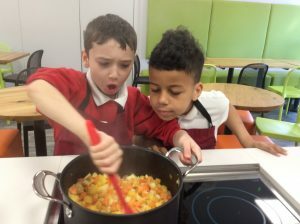 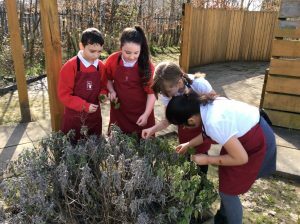 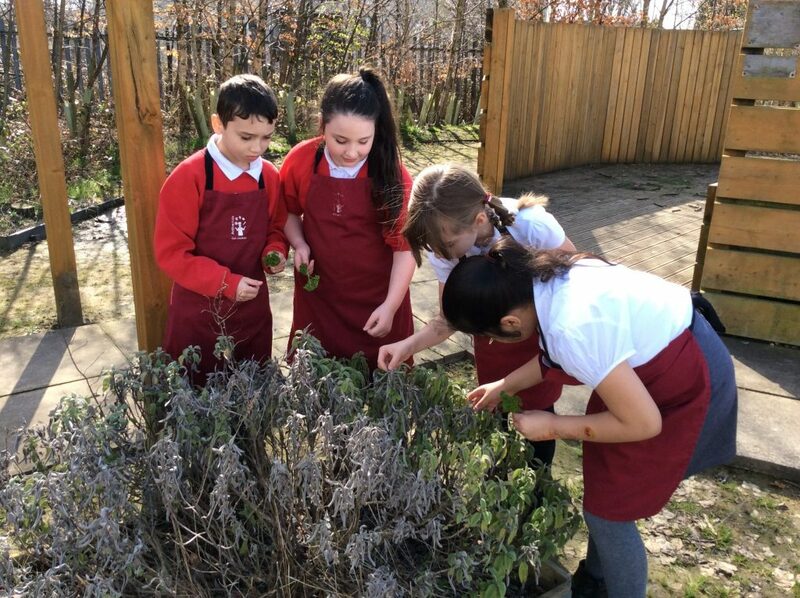 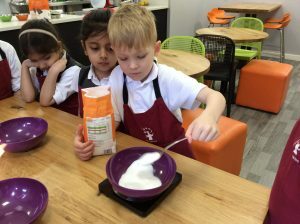 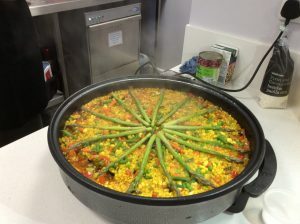 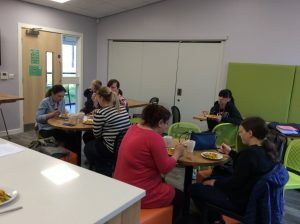 We used the vegetables left over from ‘fuel for schools’ to make a delicious vegetable soup flavoured with herbs picked in our grounds. 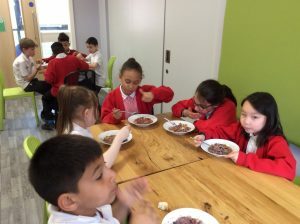 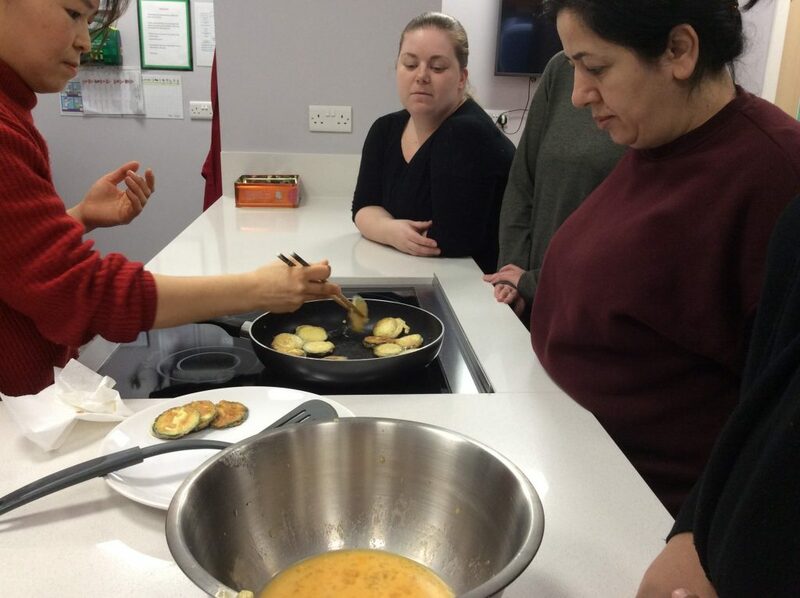 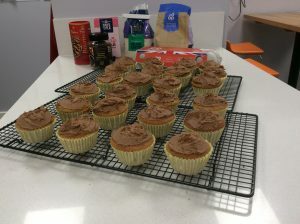 Most of the class enjoyed it and quite a few came back for more! 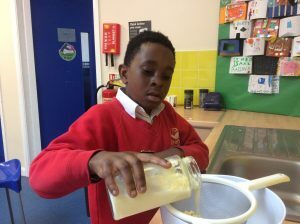 Where does butter come from? If you’re not sure, speak to 4DM. 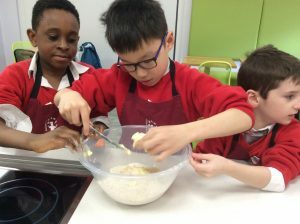 They made their own! 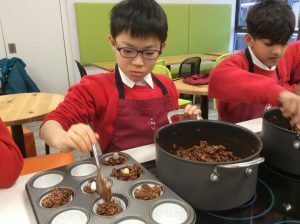 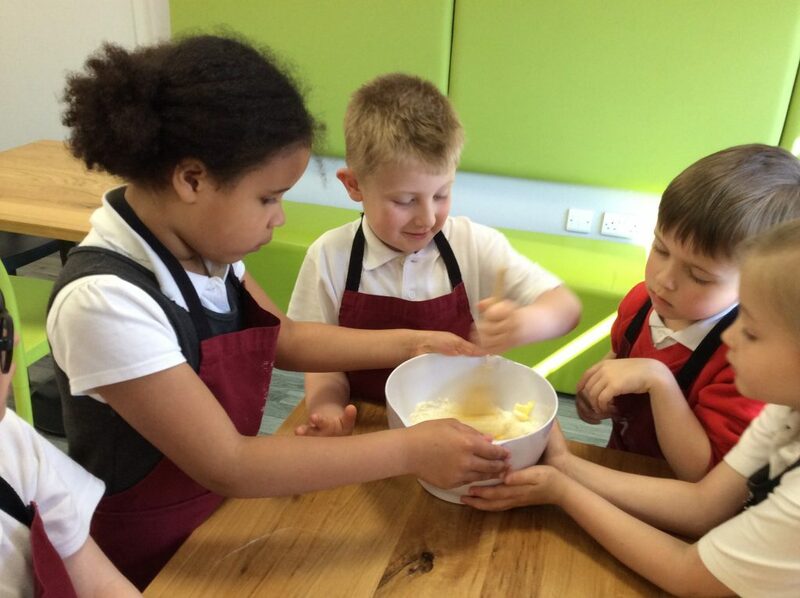 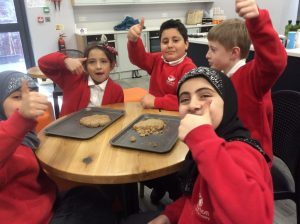 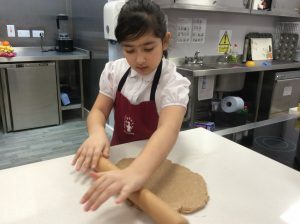 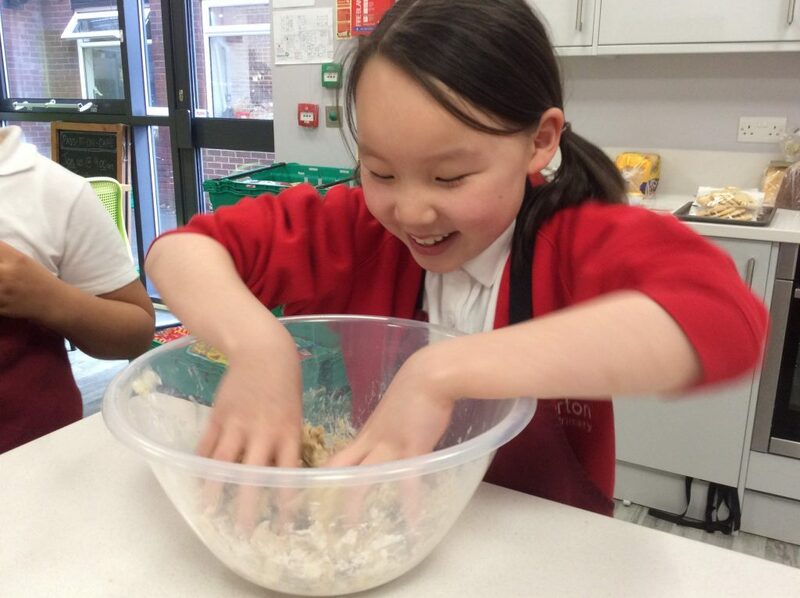 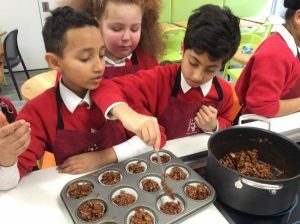 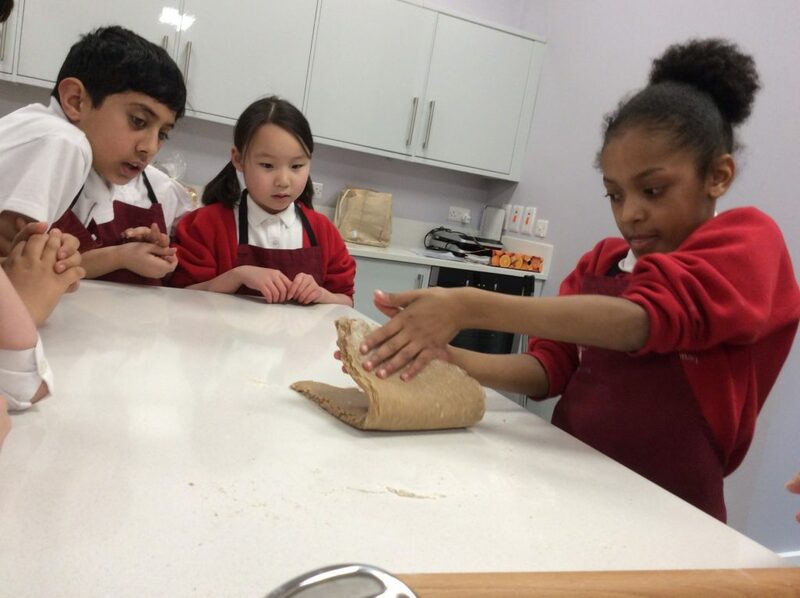 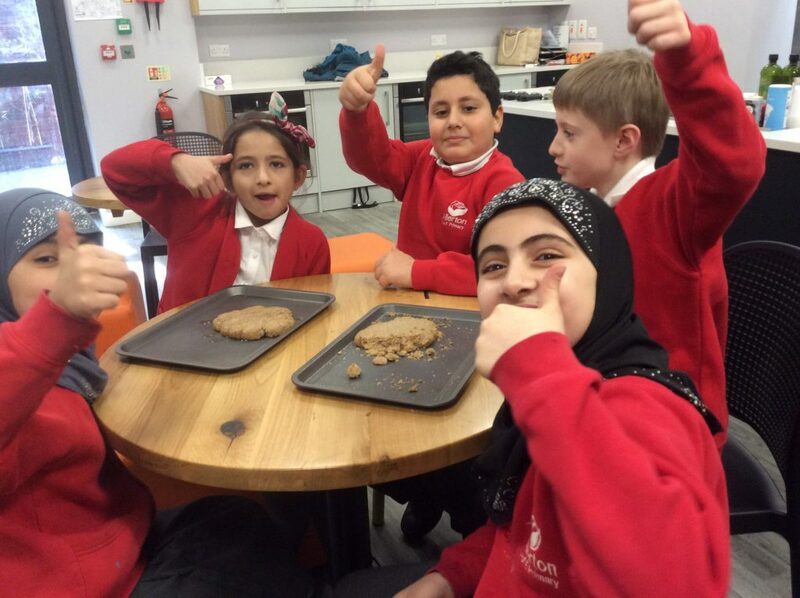 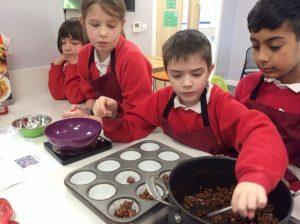 Some of 4DM have been making and trying Viking bread. 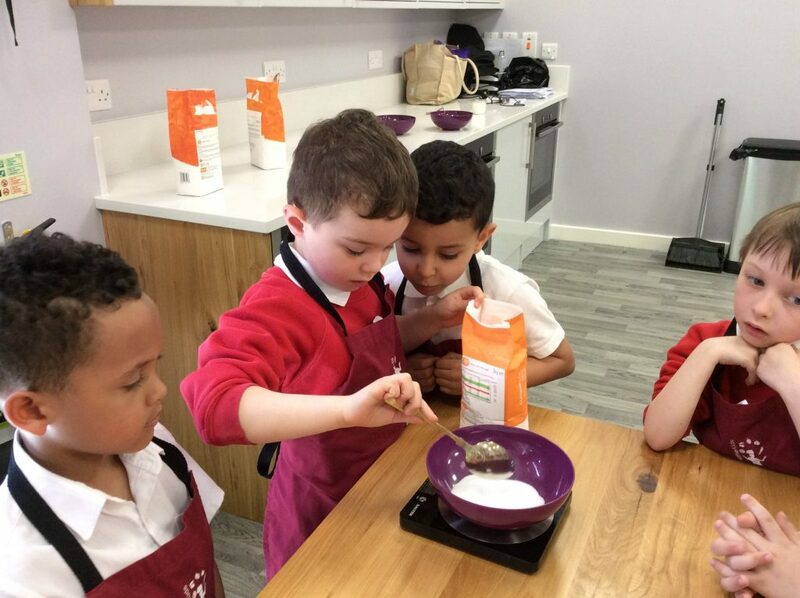 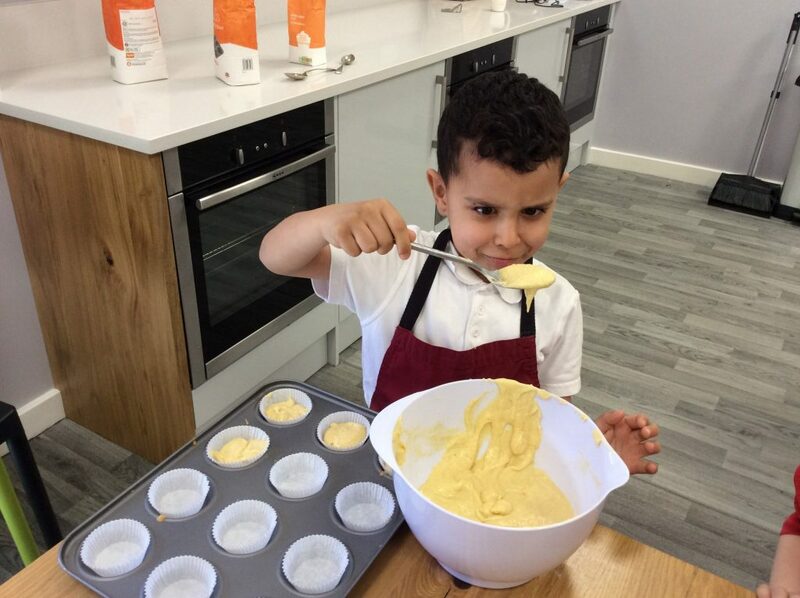 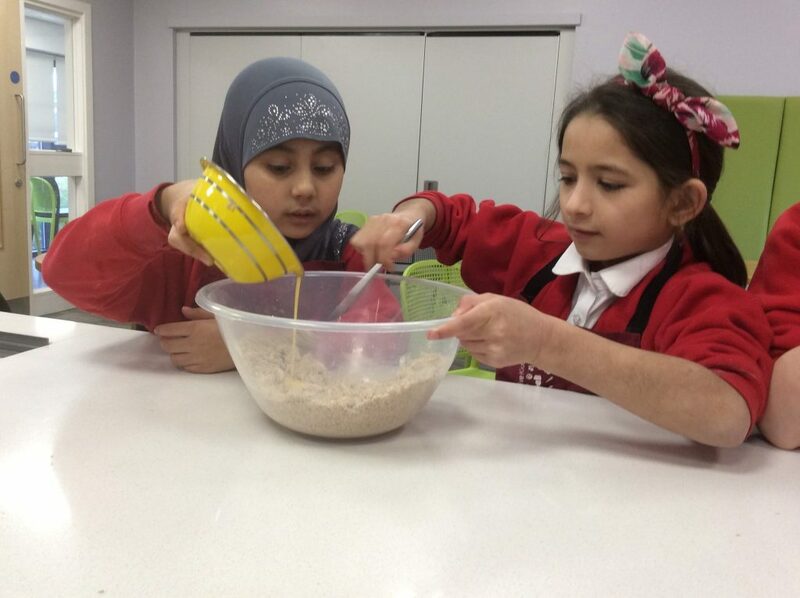 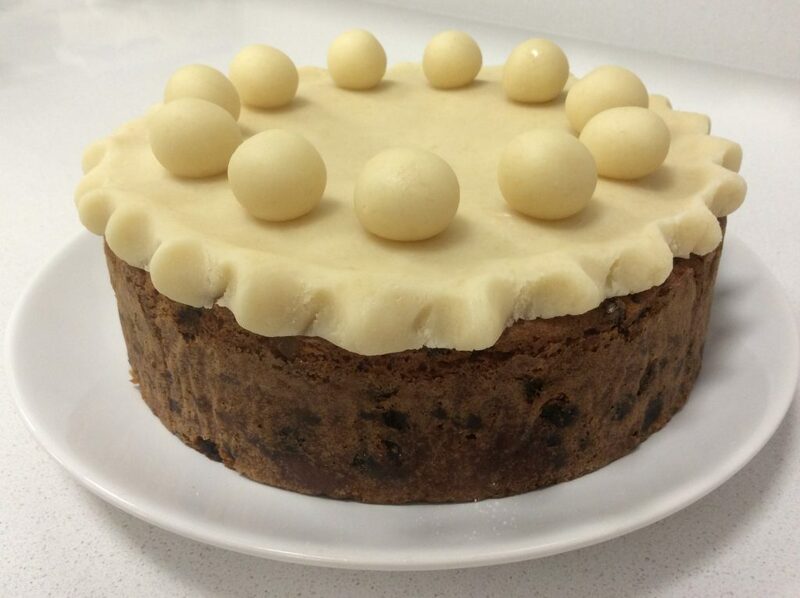 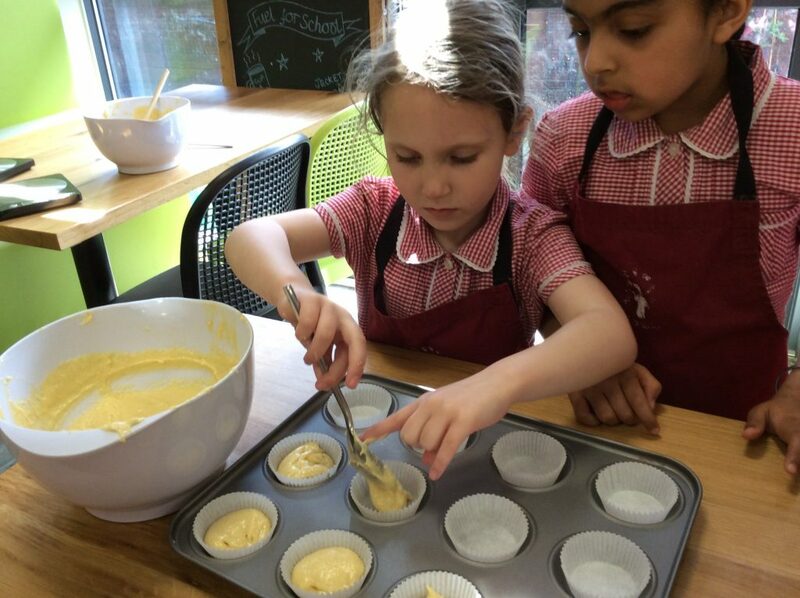 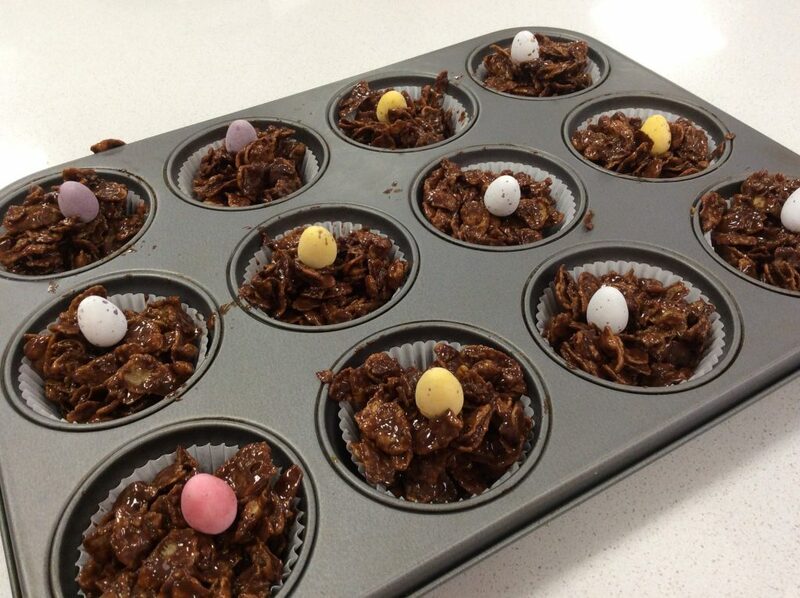 The recipe uses 3 basic ingredients, wholemeal flour, butter and egg with just a pinch of salt. 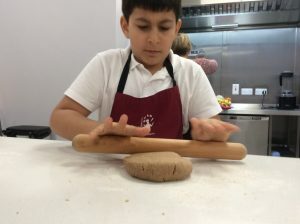 It is nothing like the bread we know today, more like a solid scone and would have been cooked over an open fire. What did you think of it 4DM?